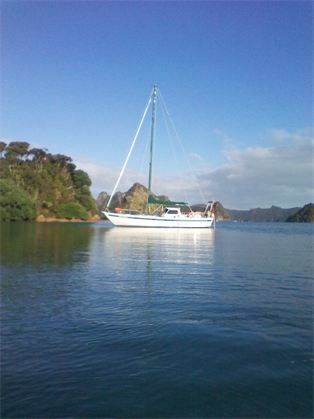 Discover the stunning and unspoilt Whangaroa Harbour and outlying uninhabited islands. Sail with us on board Reflections II – a roomy and comfortable cruising yacht. Sail, fish, swim, kayak, snorkel, hike or just relax and enjoy the scenic beauty.